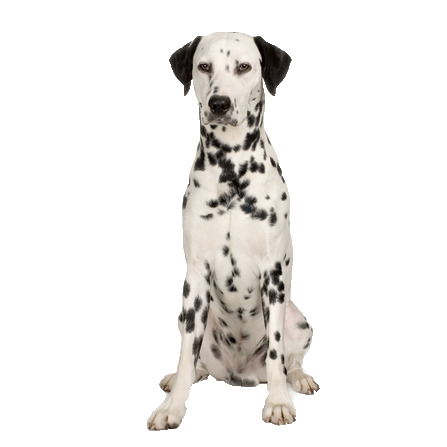 Your Dalmatian is well known for his highly playful nature. He is intelligent needs to have this harnessed in a constructive way, as his high energy drive meaning he requires a lot of stimulation and exercise. He responds well to a firm routine of training and will benefit from socialisation from an early age as his playful nature, especially with other pets and children can border on over-exuberance. Our tasty treats and variety of toys can help channel his energy in a more positive way, combating stress and relieving boredom.